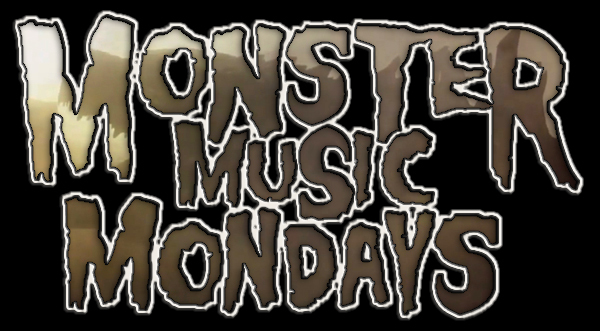 A “Legendary” Monster Music Monday! Thanks to last week’s official Godzilla teaser trailer, I’ve been struck by the X-mas spirit, people! Today’s installment of Monster Music Monday goes waaaaaay beyond today. In fact, I believe the playlist clocks in at just over 62 hours and I’m just going to let it play… Feel free to enjoy these spirited tunes, audio clips and trailers from your favorite kaiju films, streaming live from the Kaijucast HQ! Listen on your preferred internet-enabled music player here. And if you absolutely need to stream it through your web browser, use this link.